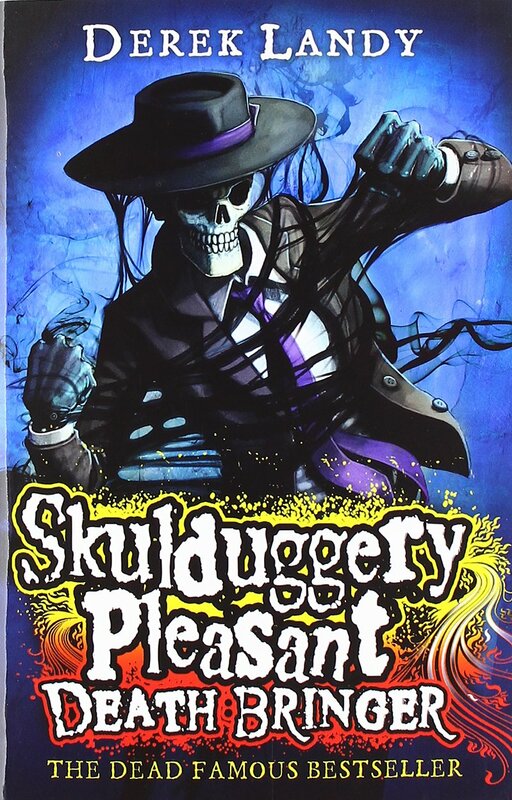 The sixth installment of the Skulduggery Pleasant series brings death, and the one who brings it. The Death Bringer. At first the Necromancers thought that it was Valkyrie they needed to ‘save’ the world. But now, one Necromancer thought he had found the true Death Bringer; Melancholia St Clair. Is this true? With Lord Vile, and Darquesse on the loose, I don’t think anyone is safe. This books though. OOOOOOO. This was like… I don’t even know how to explain it. Just AWESOME! !